Hoorenbeek is bringing some great stuff to Fashion For Life … one of the designs is these complete mesh outfit called Ralph. Included are the grey mesh pants, the leather belt, the dressed shirt, the sunglasses, the watch and shoes. Get ready for that dinner or that day at work in the office. If you are looking for the skin … stop by in LaVie. 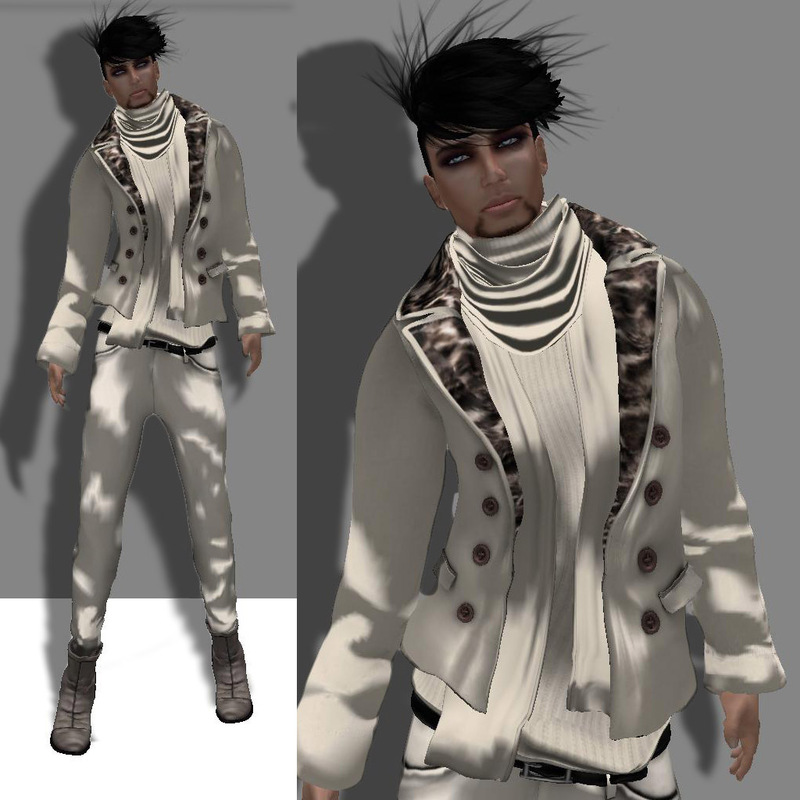 If you are looking for a great look, the new outfit from Gabriel for FFL is a must have in your closed. The skins of Lavie are just wow and so many options. I went for LaVie Damiani Dandy and let me tell you, everyone will stare at you to ask where did you get that look from. The eyeshadow is an addition of my own, but you get get a free guyliner at Lavie store.